RPF is a Railway protection force. It is for the protection of Railway Passengers. RPF is only central armed police force which has the power to arrest, investigate and prosecute criminals. The force is authorized under Railway Ministry. RPF has strength about 65,000. 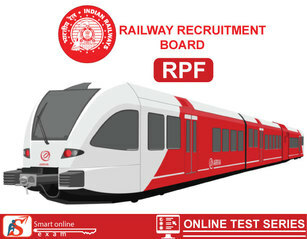 RPF is headed by the Director General (Mr Dharmendra Kumar). The objectives of Railway Police Force is Protecting railway passengers, passenger area and railway property from criminals, Secured Passengers by removing all anti-social elements from trains, railway premises and passenger area and etc related to Railway crimes. RPF evaluate in 1855-1861.